The Alienware M11x notebook, a special model designed for gamers by Dell was really quite successful in satisfying its users. 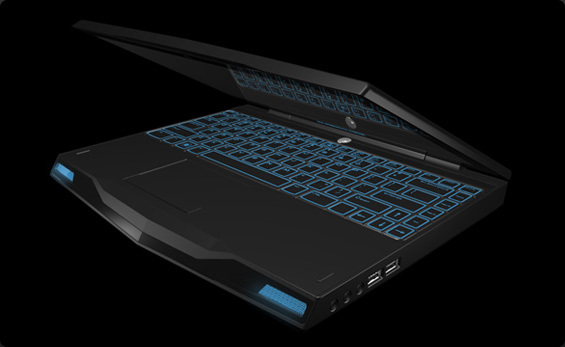 As a gamer notebook this model was really a cheap one as its price started from $749. It was even quite heavy for a portable notebook as it weighs around 4.5 pounds (about 2kg). This model features an 11.6inch screen with a 1366 x 768pixels display and a fast Intel processor with a very high end performance graphics card. But unfortunately a number of early customers have reported cracks showing up in the hinges connecting the laptop screen/lid to the keyboard/base. Dell has already noted this default and rectified it in the newer models by providing a sturdier hinges. But now dell has declared that the company would fix any older M11x R1 or R2 models with broken hinges free of any charge. Now a customer from anywhere in the world can send in their laptops for repair, and doesn’t matter if the notebook covers any kind of warranty. This is really a tough move by the company but this will help them to gain some more reputation as they are counted among one of the best in providing after sales services.